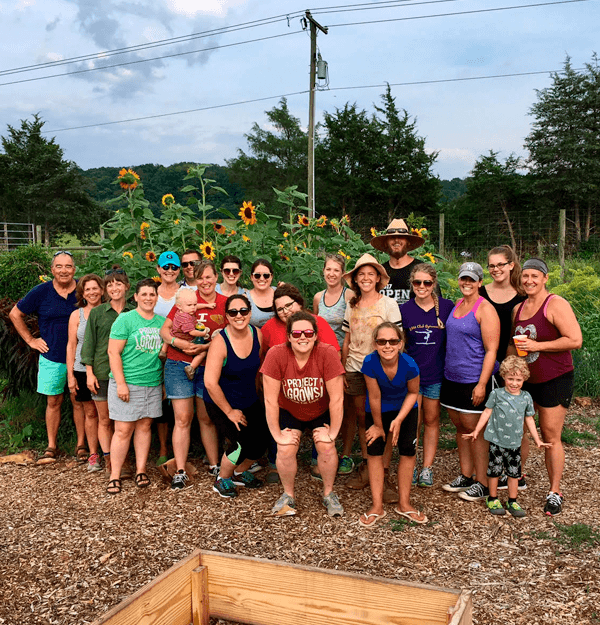 Project GROWS is an educational, nonprofit organization with a mission to improve the health of children and youth in Staunton, Waynesboro, and Augusta County, Virginia through garden-based education and access to healthy food. We believe that all children deserve a healthy life and future. We believe that the garden is an ideal setting to create a safe and inspiring space for youth that supports their physical, mental, and social well-being. We know that kids who have a hand in growing their own vegetables in the garden LOVE to eat them. 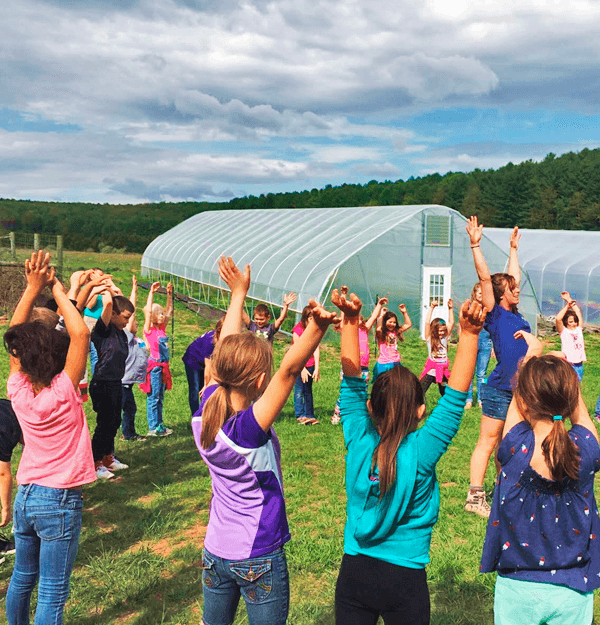 We know that bringing fresh local produce into our local school system combined with nutrition education is helping to grow a new generation of engaged and healthy youth. We also know that many families in our community do not have access to affordable, nutritious produce and we are filling in those gaps with programs like our Youth-Run Farm Stand, Women, Infant, and Children (WIC) Farmer’s Market, Supplemental Nutrition Assistance Program (SNAP) Matching Program, and donations to families throughout our area. Project GROWS is a true community collaborative: the organization was formed in 2010 when a group of nine human service agencies representing at-risk populations throughout the region came together to address the serious health issues facing our community. An Augusta Health Community Health Needs Assessment had recently revealed that our community faces very high rates of obesity (58 percent of local youth are reported overweight or obese compared to 24 percent nationwide) with simultaneously high rates of hunger (9.8 percent of our overall residents are food insecure) among other health and nutrition-related issues. In 2012, after two years of planning and research, the Project GROWS educational farm broke ground with support from the Virginia Foundation for Healthy Youth, Augusta Health, and County of Augusta, focusing on food education and food access as critical pieces of the solution for improving long-term health.